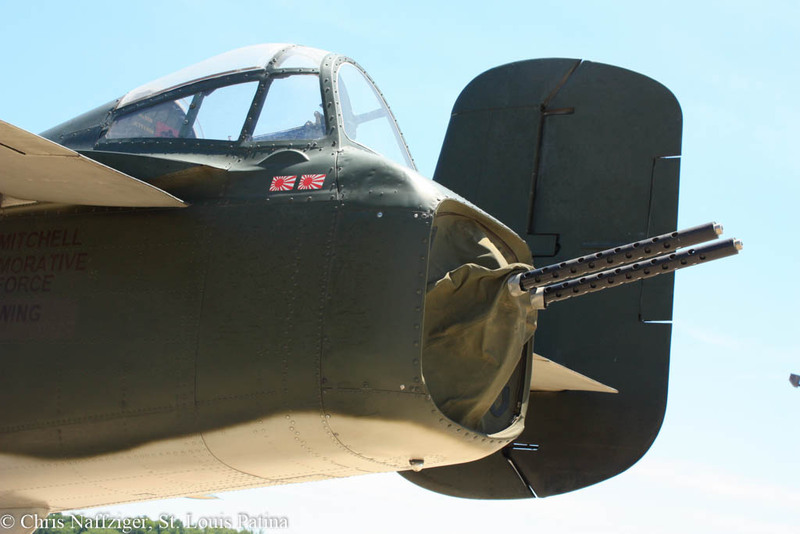 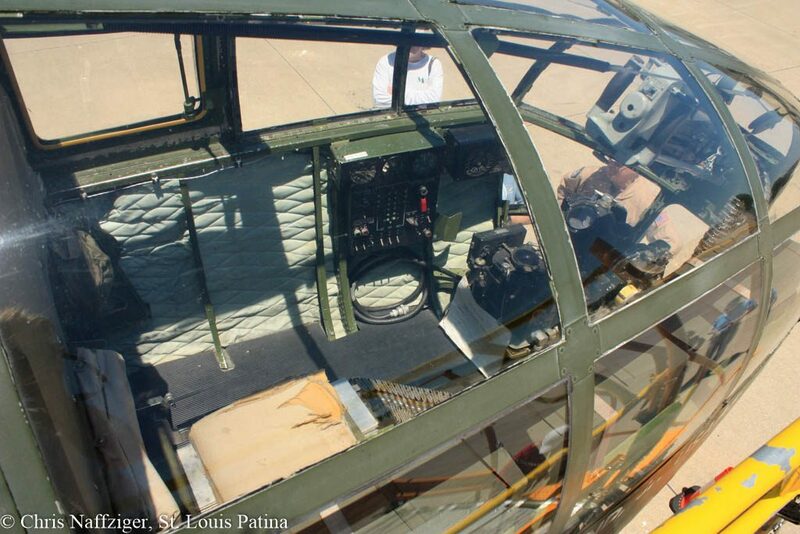 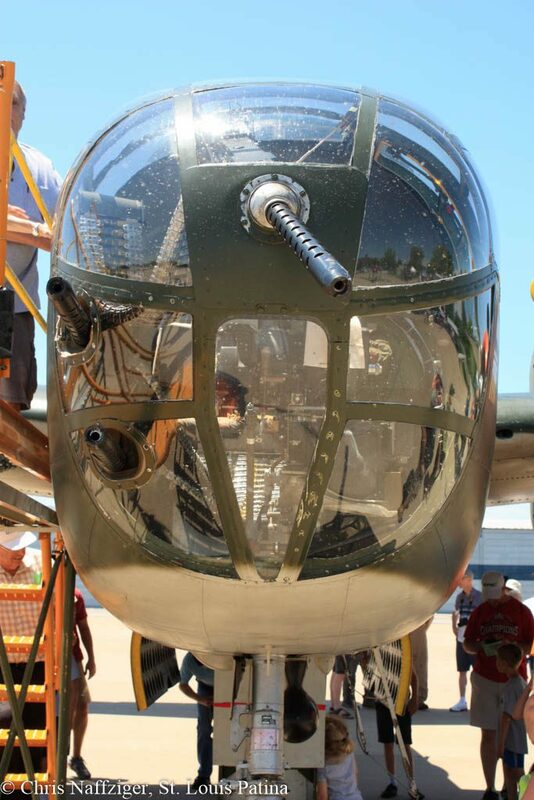 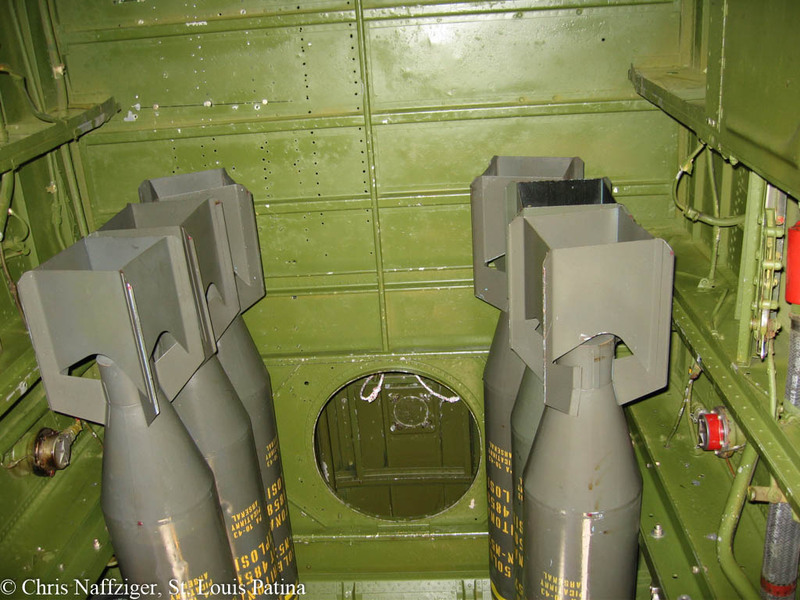 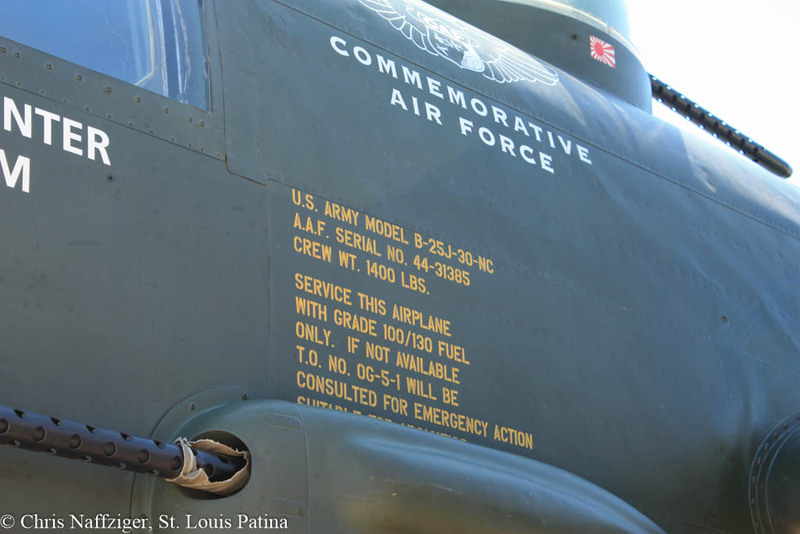 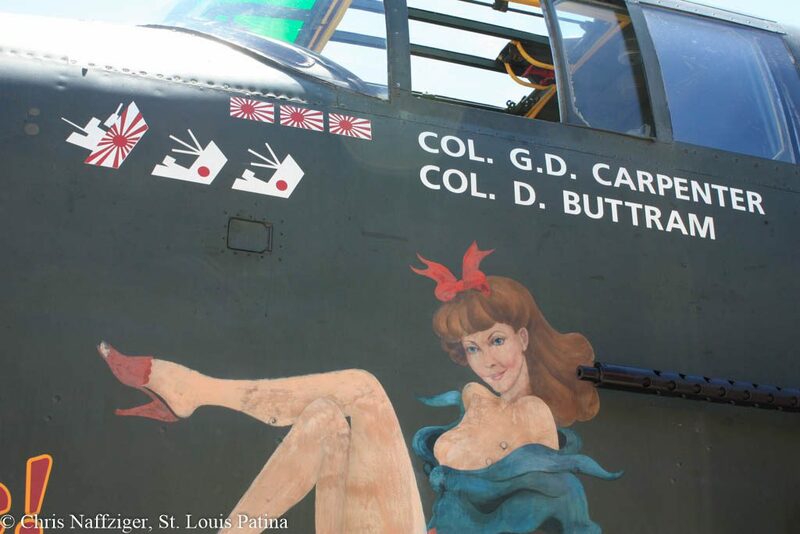 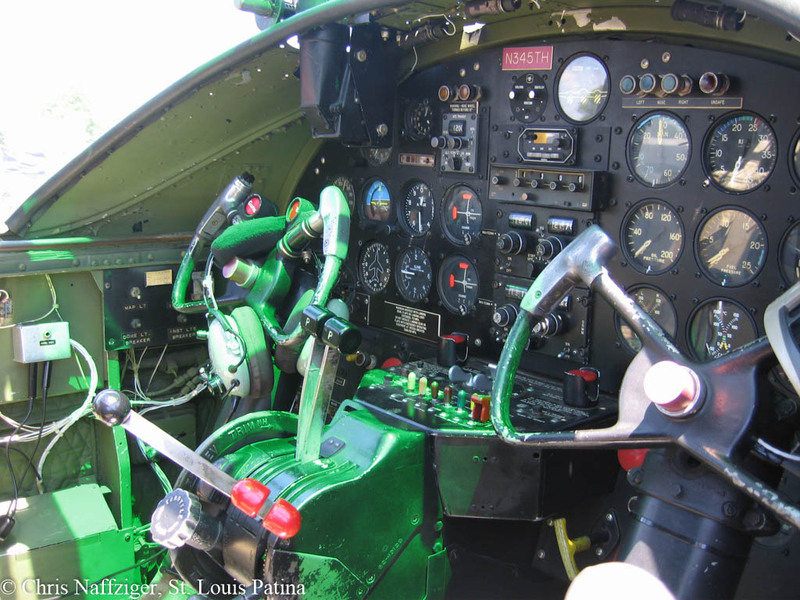 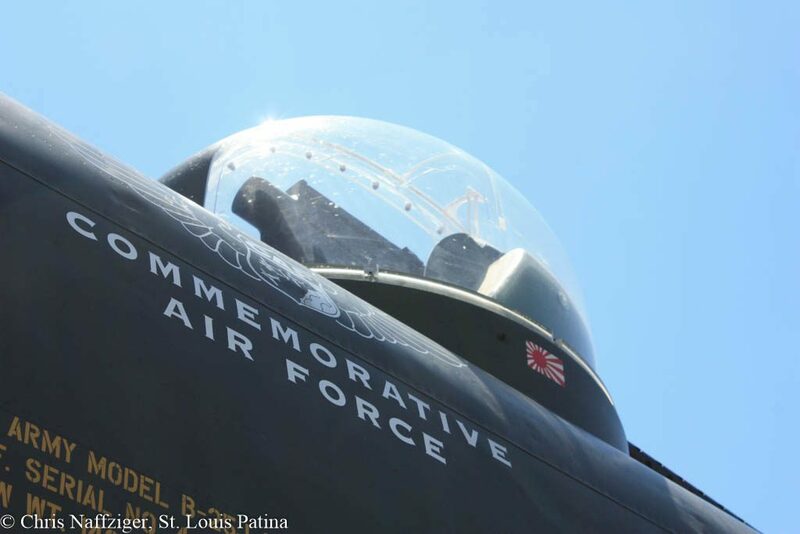 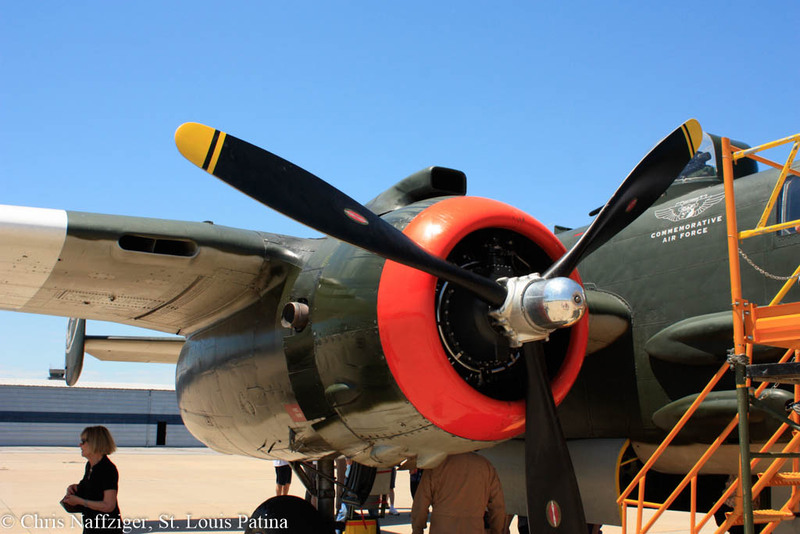 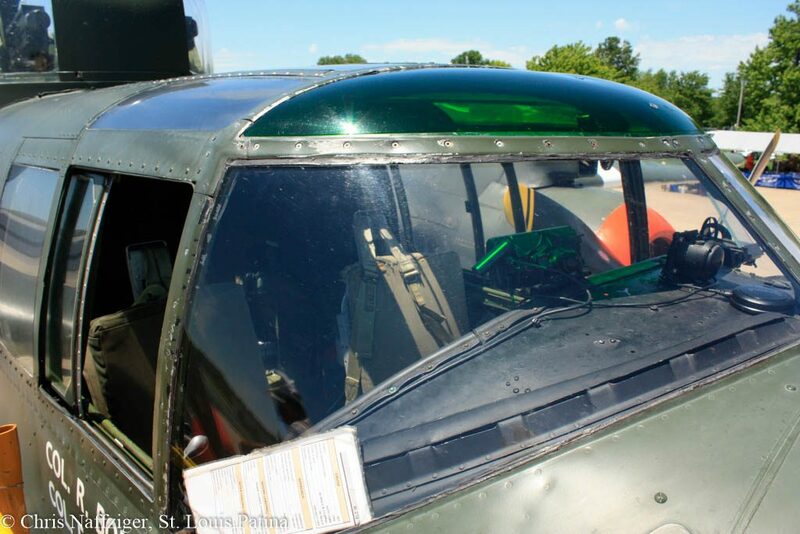 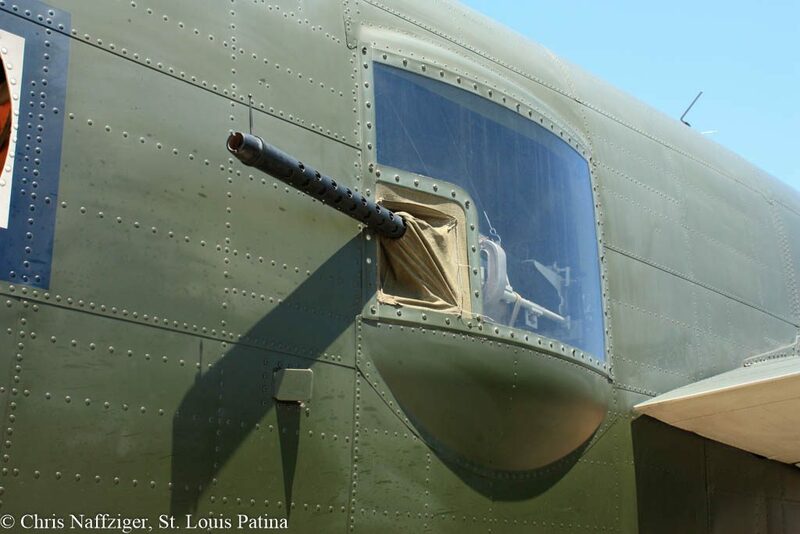 We had the opportunity to see a restored B-25 bomber out at Spirit of St. Louis Airport a few weeks ago. 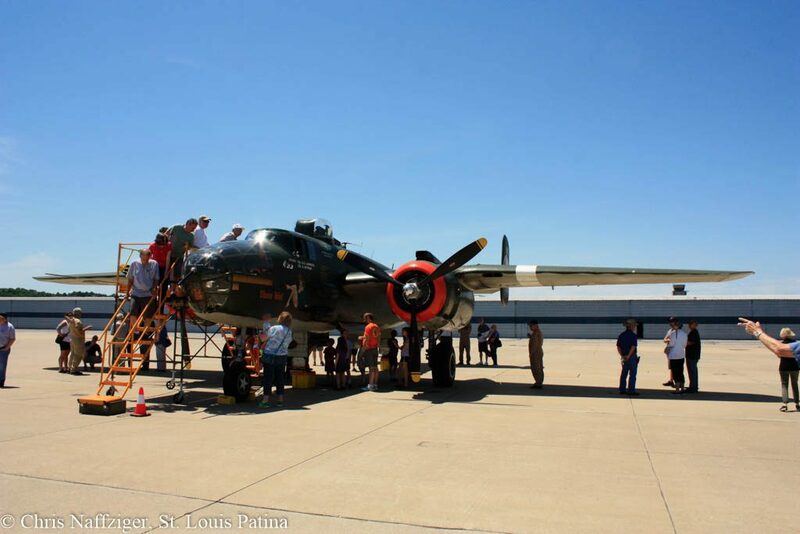 There are few left, and it was fun to see the plane up close. 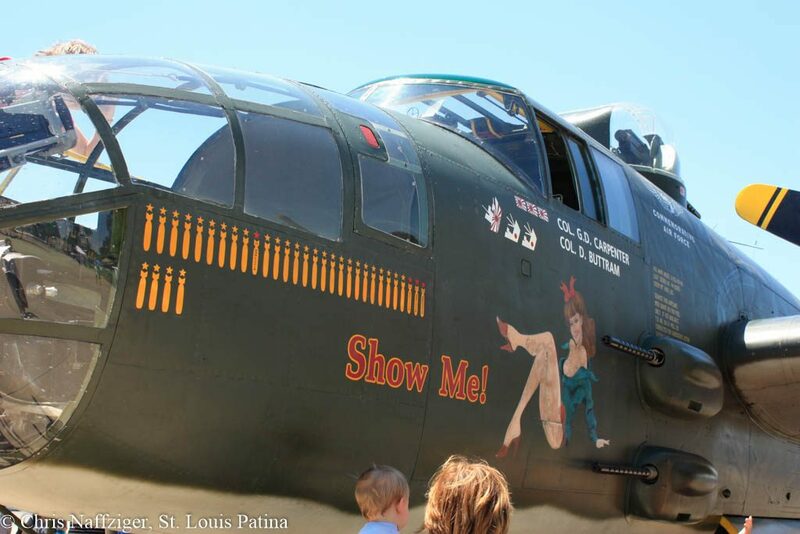 That aircraft is hangared at St. Charles County Airport by the CAF.